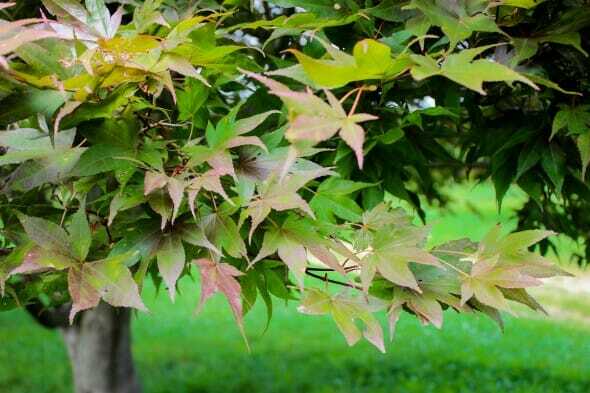 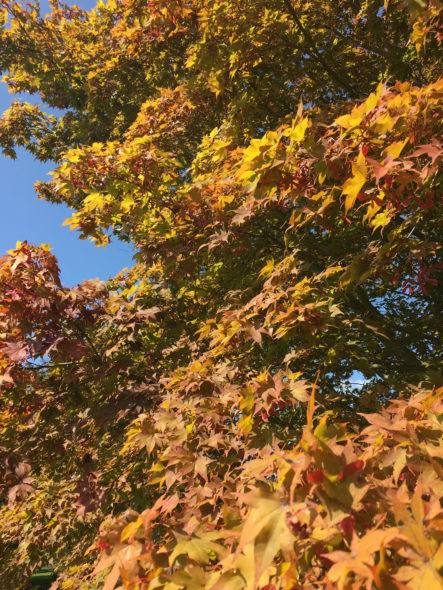 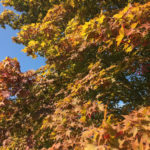 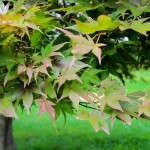 New growth is a very interesting orange-red, fades to bronze-green in summer, and finishes the year with bright scarlet fall color. 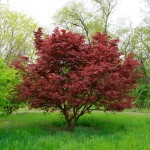 A great way to punctuate the landscape with a touch of red. 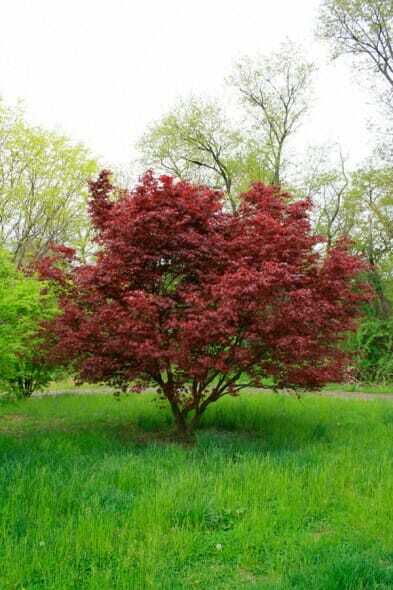 Makes a great specimen tree, wonderful standing alone in a sea of green grass.